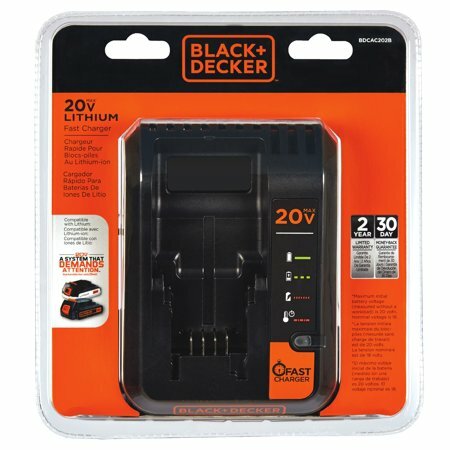 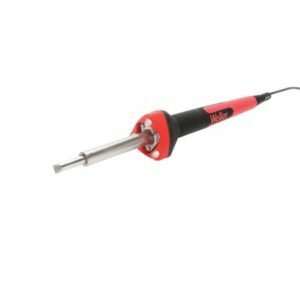 BLACK+DECKER Lithium-Ion Battery Fast Charger let’s you charge lithium-ion batteries ranging from 12V – 20V. 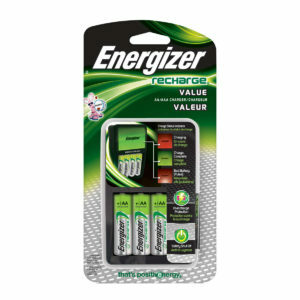 Recharges slide pack 1.5 Ah batteries in just 40 minutes or less. 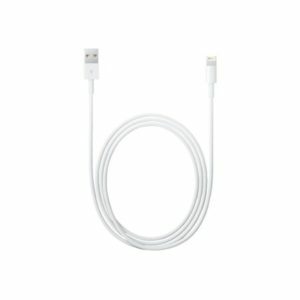 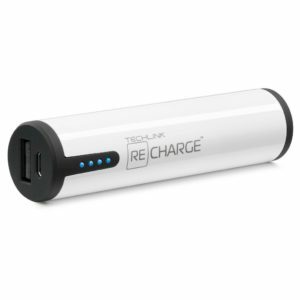 Multi-functional charging light indicates battery status throughout the charge.